It's very important that the dimension should incorporate with the geometry. 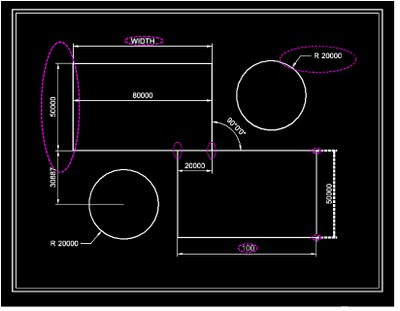 To save time some users edit the dimension instead of modifying the geometry. 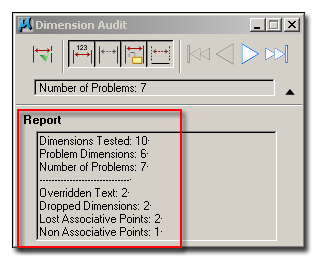 In microstation there are 4 common types of dimension errors. 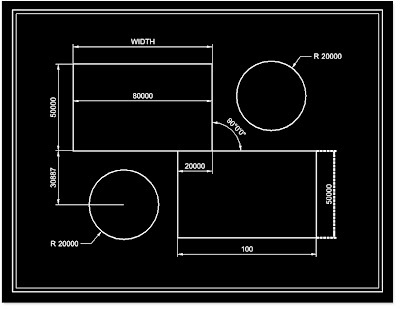 In the below image the geometry contains all these type of errors, if you have lots of dimensions it is not easy to find out which dimension is correct and which one is edited or dropped. 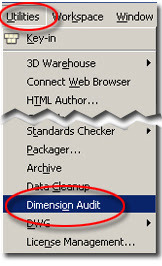 "Dimension Audit" Command helps to find dimension errors in microstation. When you load command Dimension Audit command window opens. 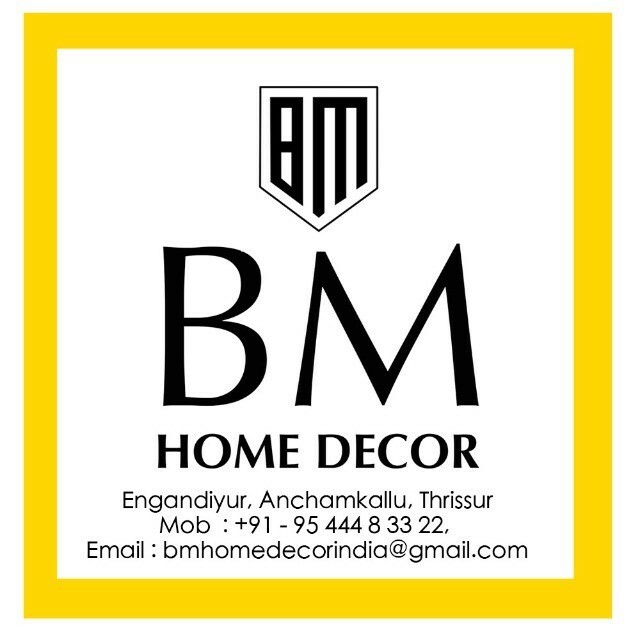 In that can see 4 icons for errors as mansion above. 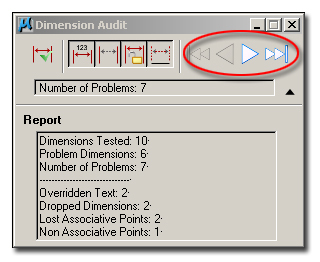 Select the preferred error type you want to audit or select all. 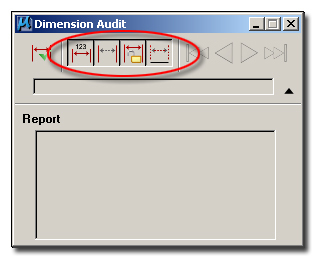 Then click “Dimension Audit Find” icon to Begin the search for the dimensions in an area of the active view. 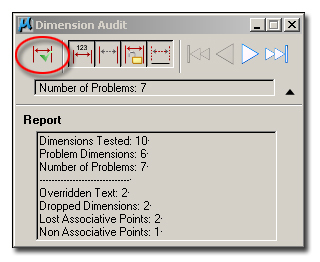 In "Report tab" can see the total number of audited dimension number and errors. 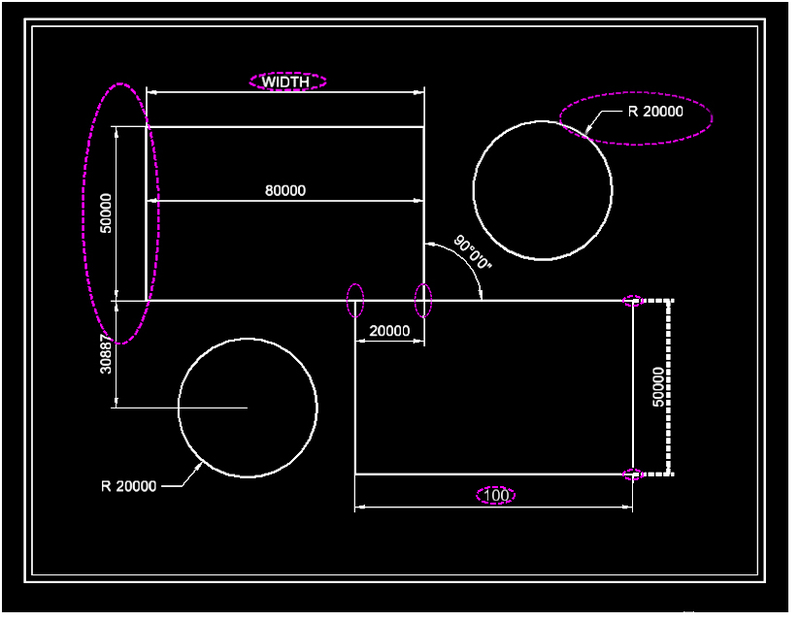 The navigation controls highlight each problem dimension with a ellipse and zoom in on the area in the active view. 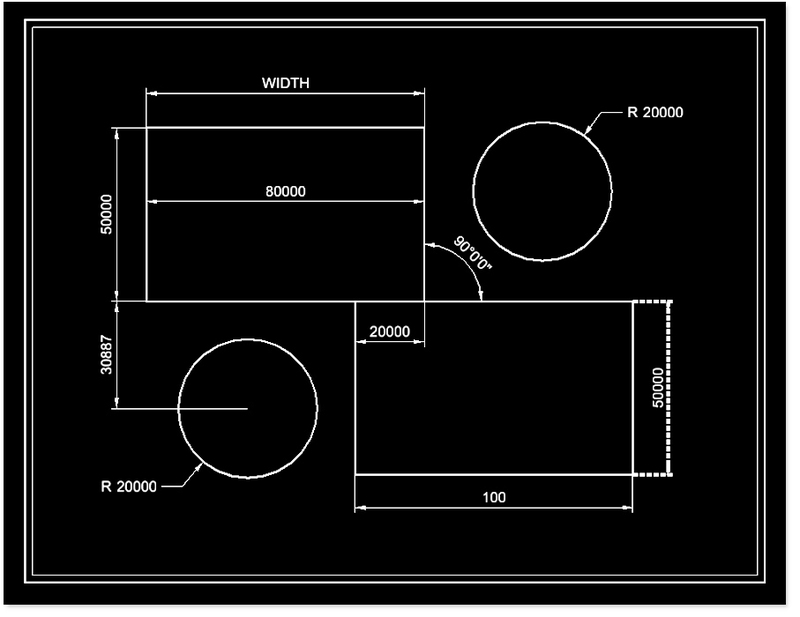 Tip : To separate string dimensions use "drop element " command with "dimensions" set "to segments".